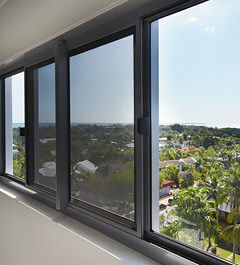 Carinya is the new name in premium quality residential windows and doors. 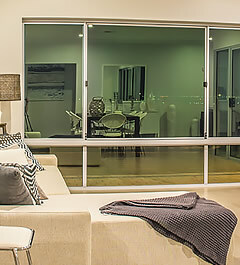 The Carinya range has been developed by Alspec, one of Australia's most respected and long-standing suppliers of aluminum product to the commercial building industry. 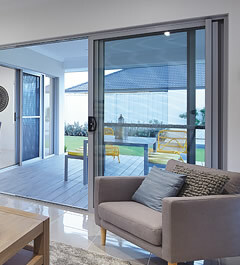 Alspec created the Carinya range in response to an approach by a leading homebuilder for superior quality windows and doors at an affordable price. 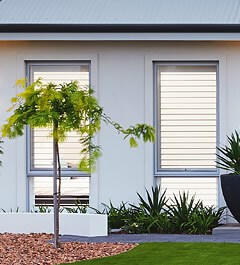 The commercial and industrial pedigree of Carinya products ensures a level of performance and design normally beyond the homebuilder’s budget is now accessible... thanks to the scale and strength of Alspec’s commercial operations. 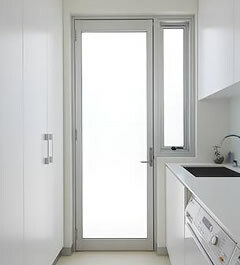 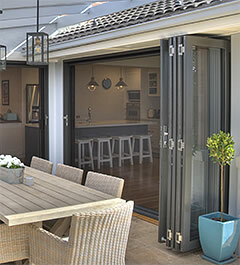 Carinya windows and doors are an investment you will enjoy everyday. 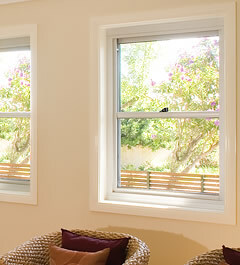 In fact the name Carinya is an indigenous word meaning ‘Happy Home’. 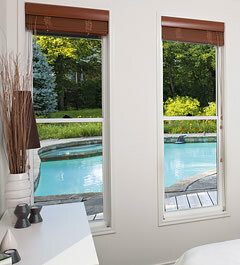 The very best in windows and doors is now within your reach.